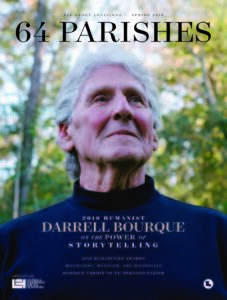 The Louisiana Endowment for the Humanities invites you to a special screening at a historic location. When: Thursday, April 11, 2019; 6:30–9:30 p.m. The Louisiana Endowment for the Humanities invites you to a special screening at a historic location. 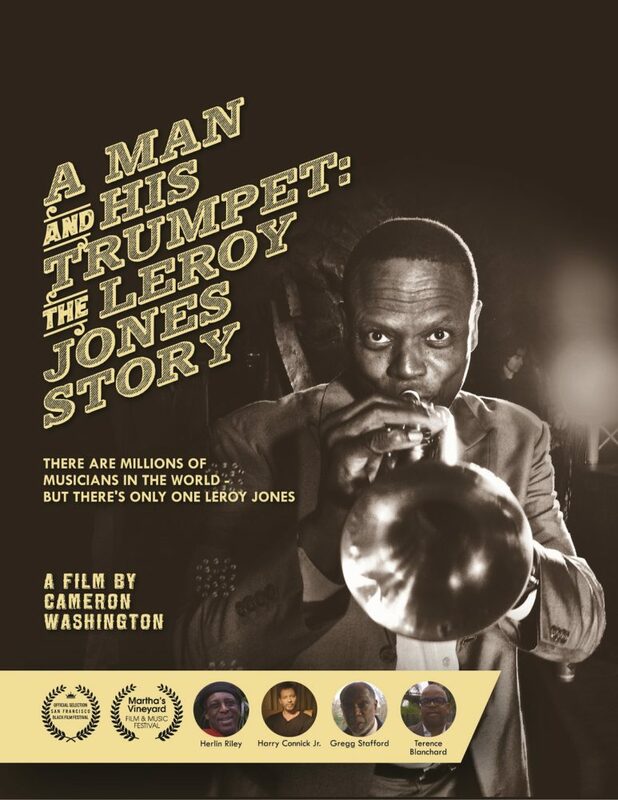 View the award-winning documentary film A Man and His Trumpet: The Leroy Jones Story at the Dew Drop Jazz and Social Hall in Mandeville on April 11. A Man and His Trumpet follows the full and fascinating life of Leroy Jones, a beloved jazz trumpeter from New Orleans. Featuring interviews with Harry Connick Jr, Terrence Blanchard, and others, Cameron Washington’s documentary soars as an ode to a living legend who is still making history even as Washington captures it. Doors open at 6:30 p.m., and the screening begins at 7:00. The film will be followed by a talkback session with Cameron Washington and Leroy Jones himself. Built in 1895, the Dew Drop is considered the world’s oldest unaltered rural jazz dance hall. It is located in a historic building that has bench seating and capacity for 100 adults, so admittance is on a strict first come, first served basis. Plate dinners that include fried fish or fried chicken and sides will be available next door by the Ladies of First Free Mission Baptist Church ($10 cash only). This event is free and open to the public.